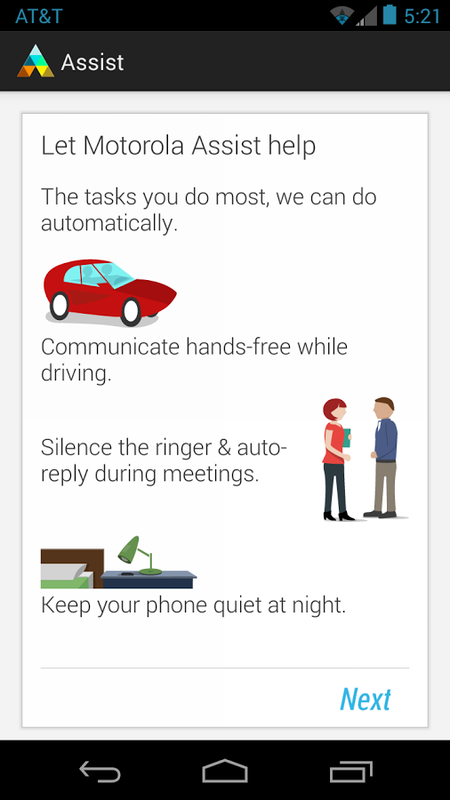 Download the Motorola Assist Driving app for Motorola Android Phones. Motorola is now letting you do a number of things with the phone that you have. As it will even let you reply to the text messages that you have received with your own voice. 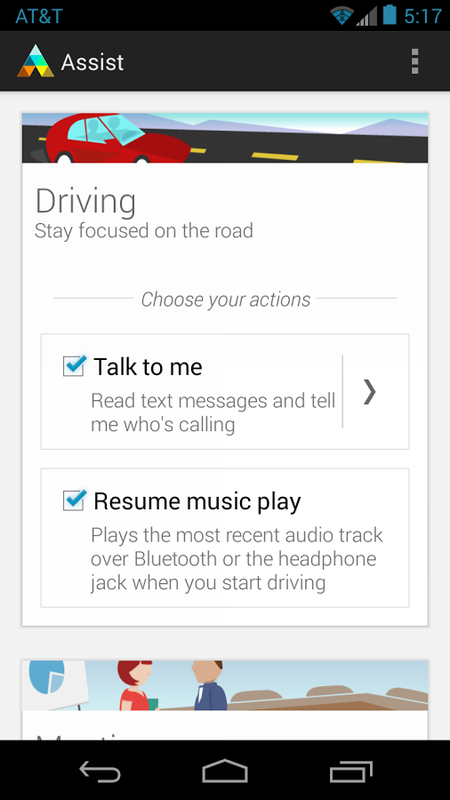 Its update has been notified in the Play store also, as the Driving Assist App is contextually aware. This is one way in which the app is trying to help the drivers who are not able to reply to the text messages or the phone calls while they are driving and hence this is also one method in which they are trying to reduce the number of accidents which takes place because a driver is trying to text while he is driving. 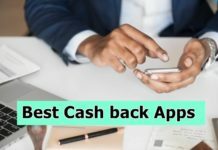 According to the change log that has been posted by the company in the context of this application, drivers will now be able to answer the SMS messages that they receive, absolutely hands free, instead of typing and replying and that too without using the key board, without typing, using their own voice. Previously this app from Motorola could only read the message which was received. Now music app of owns own choice has also been added by Motorola. It is an automated feature that is handy and launches itself as soon as you begin driving. 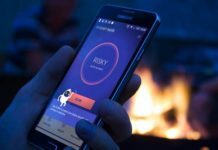 But this will only be available to the users of Motorola devices such as Motorola Moto X, Motorola Droid Mini, Motorola Droid Maxx, and Motorola Droid Ultra. And for the rest of the people, you will have to look for other options.